Mark Fitzpatrick is Executive Director of the Americas office of the International Institute for Strategic Studies and head of the IISS Non-Proliferation and Nuclear Policy Programme. He is the author of Asia’s Latent Nuclear Powers: Japan, South Korea and Taiwan, Overcoming Pakistan’s Nuclear Dangers, and The Iranian Nuclear Crisis: Avoiding worst-case outcomes and the editor of six books on countries and regions of proliferation concern. He has lectured throughout the world and is a frequent media commentator. He is a co-founder of the EU Non-Proliferation Consortium. 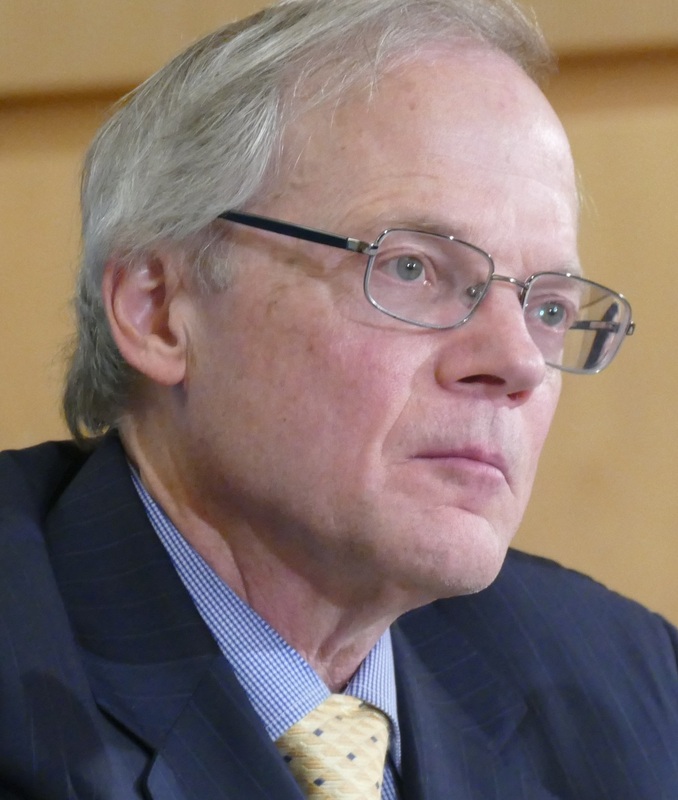 He joined IISS in October 2005 after a 26-year career in the US Department of State, including as Deputy Assistant Secretary for Non-Proliferation (acting).